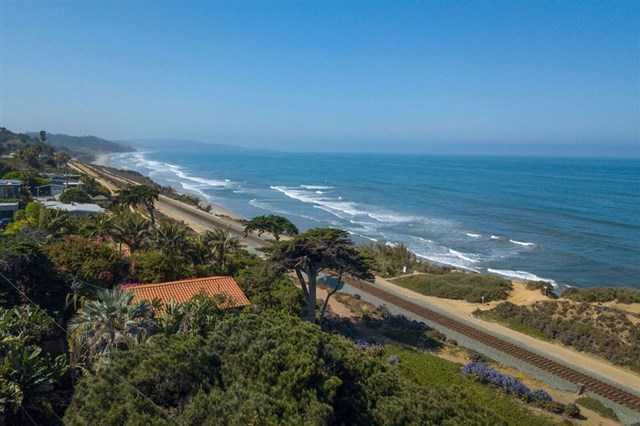 MLS# 190000976 - 113 9th St, Del Mar, CA 92014 - Abacus Properties Inc.
An absolutely incomparable oceanfront opportunity located in the heart of Olde Del Mar. This property offers 180-degree views of the ocean and coastline to La Jolla. Unparalleled potential define this unique once-in-a-lifetime property and location. Come build your own oasis above the Pacific! Two separate lots with separate APN #’s: 300-174-01-00 and APN #: 300-174-02-00. One has potential to build from one to four homes with city approval. Please, send me more information on this property: MLS# 190000976 – $10,995,000 – 113 9th St, Del Mar, CA 92014. I would like to schedule a private showing for this property: MLS# 190000976 – $10,995,000 – 113 9th St, Del Mar, CA 92014.